Seafarers' Rights International (known as SRI) is a unique and ground-breaking organisation dedicated to advancing seafarers' rights and interests worldwide. 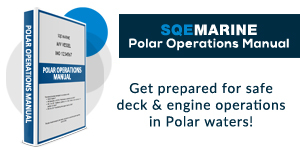 It conducts high level research into the legal problems of seafarers at national and international levels, and education and training to protect and advance the legal rights of seafarers. Speaking at the launch of SRI on World Maritime Day last year, the International Maritime Organization Secretary-General, Efthimios Mitropoulos, said: "When 2010 was first proposed as the 'Year of the Seafarer', I remarked upon the particular hazards that confront the 1.5 million seafarers in the world. As well as the natural hazards of the sea and the elements, which they have to deal with as a matter of course, they also face exceptional hazards such as pirate attacks, unwarranted detention and abandonment. 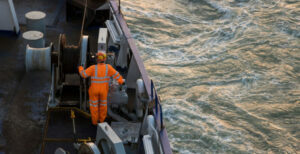 The launch of SRI will undoubtedly help those seafarers caught up in such circumstances through no fault of their own." 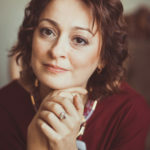 Following SRI's highly successful launch, it was straight down to work for Executive Director and international lawyer Deirdre Fitzpatrick and her team. 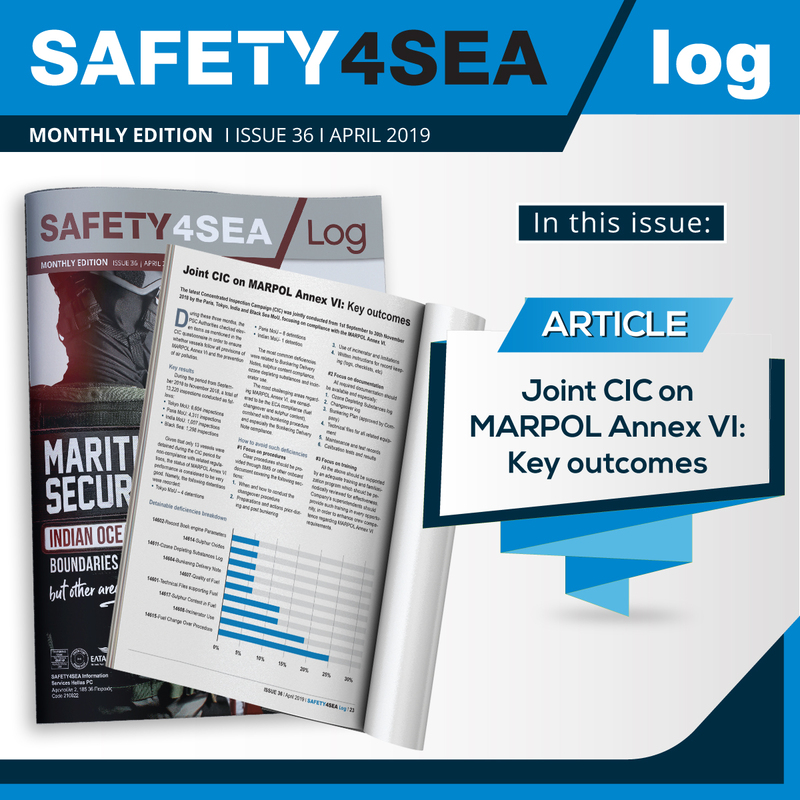 With a commitment to identifying deficiencies in the legal regimes that should protect seafarers, SRI has stepped up to the mark to get research under way to examine the legal concerns of seafarers in order to provide robust and practical solutions to their problems. "Research is the key to solving legal problems," says Deirdre Fitzpatrick. 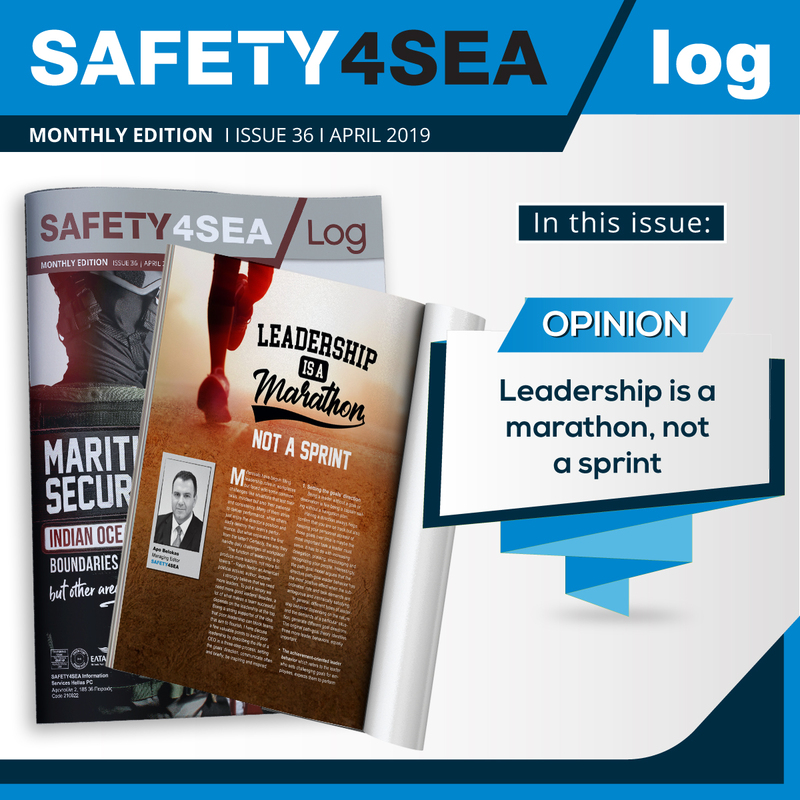 "Seafarers want to know more about their rights and it is through research, education and training that we can really understand the impact of laws on seafarers and how seafarers can be better informed and better protected in their working lives. 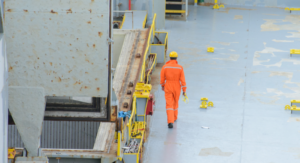 SRI's commitment is to deliver practical, long-term solutions to seafarers' legal problems in order to make a significant difference to their lives." 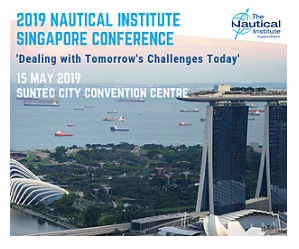 Already an impressive line-up of influential experts from the shipping industry and the legal world has been recruited for the SRI Advisory Board and suitable universities and academics have been commissioned to spearhead research into the rights of today's seafarers.